Work from home jobs at Amazon are nothing new. For several years now the company has been hiring home-based employees, often in customer service roles (as now). Usually, these are seasonal, but they can lead to permanent employment, as the company mentions. 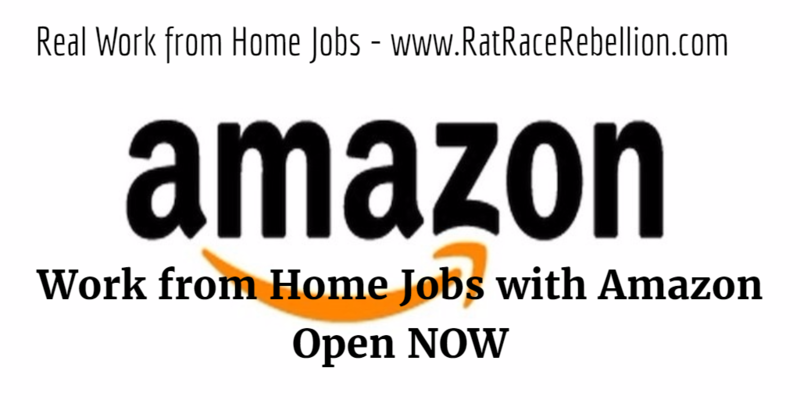 Amazon has a page devoted to its work from home jobs. At the moment, they include Seasonal Work from Home Customer Service Associates, Program Managers, Market Managers, and 13 other roles. For details, click here. ♥ Share the love! If you know someone looking for work from home, please share the post. They’ll love you and we will too! Thanks! This entry was posted in Seasonal Jobs, Work at Home Jobs and tagged Amazon. Bookmark the permalink.